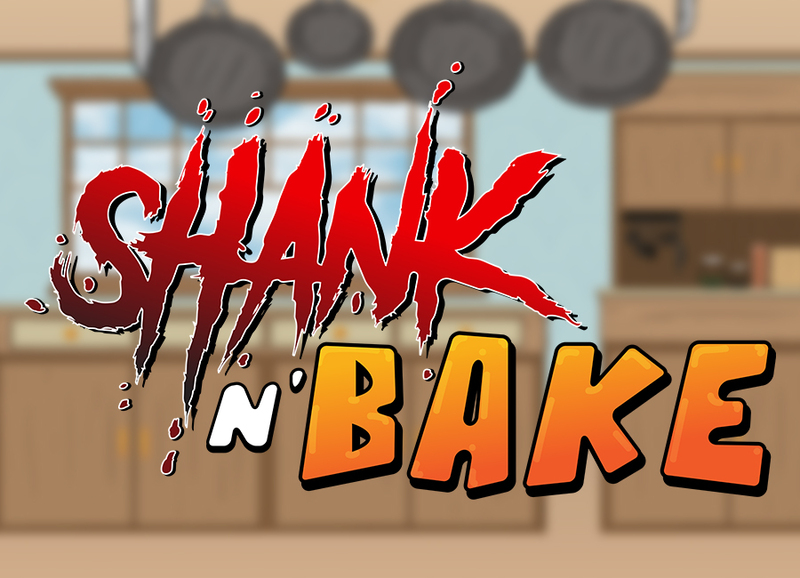 Shank n' Bake is an over the top, hyper cute, hyper violent runner where you aim to destroy all healthy food in the world! 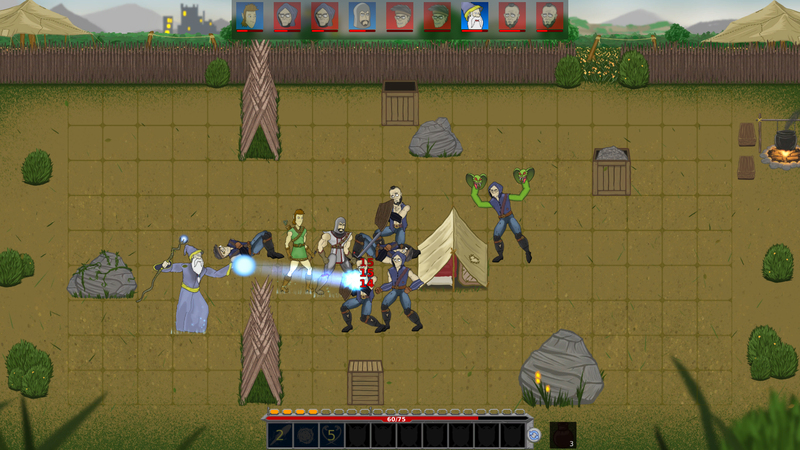 A turn based tactics strategy / puzzle platformer based on the popular Doraleous & Associates animated series. 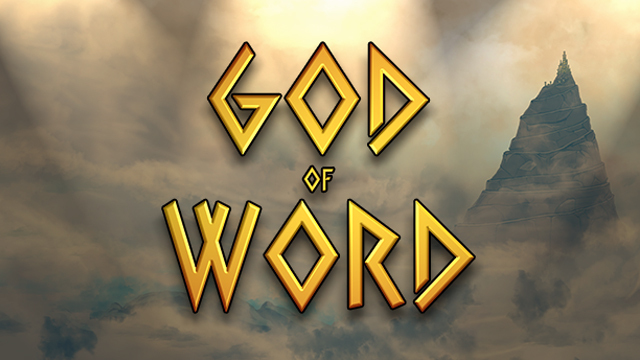 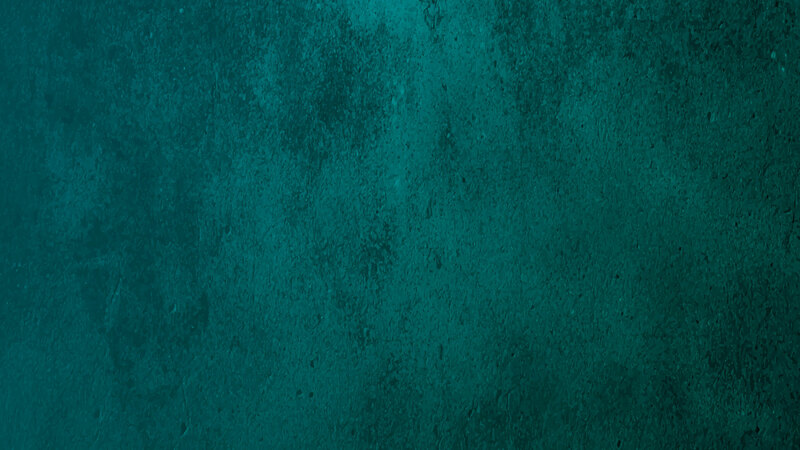 God of Word is an exciting twist on classic word & typing games, fusing together multiple game modes with the enchanting setting of Greek Mythology to create the ultimate word game for PC and Mac!